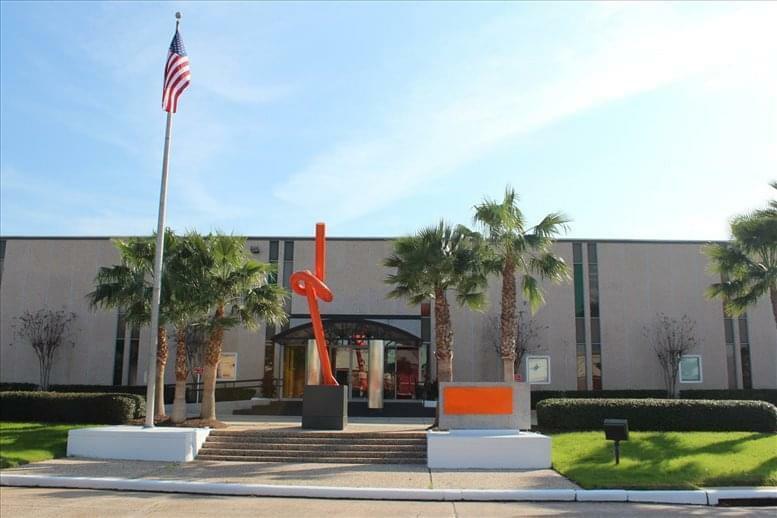 This center is Conveniently located just off of US-59 with easy access to Westpark Tollway, close to Memorial Hermann Southwest Hospital. Memorial Herman Southwest Hospital Restaurants, Shopping, Hotels, Banks,Post office nearby with easy access to US-59 & Westpark Tollway METRO bus route. 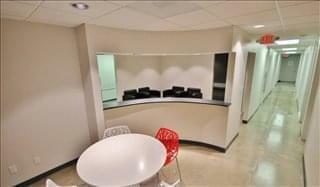 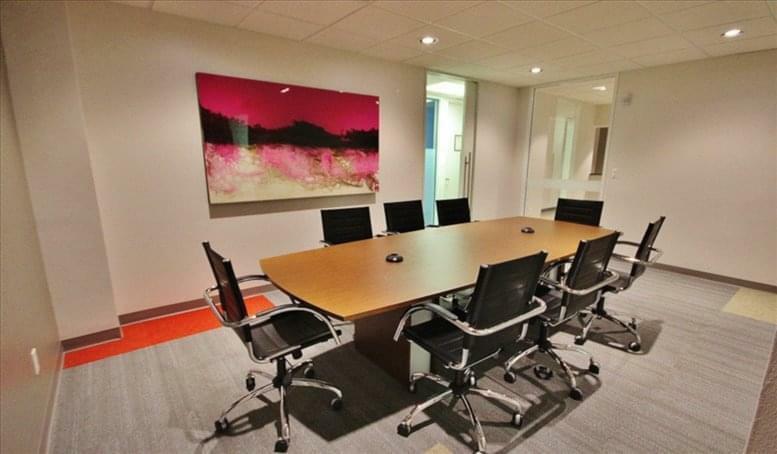 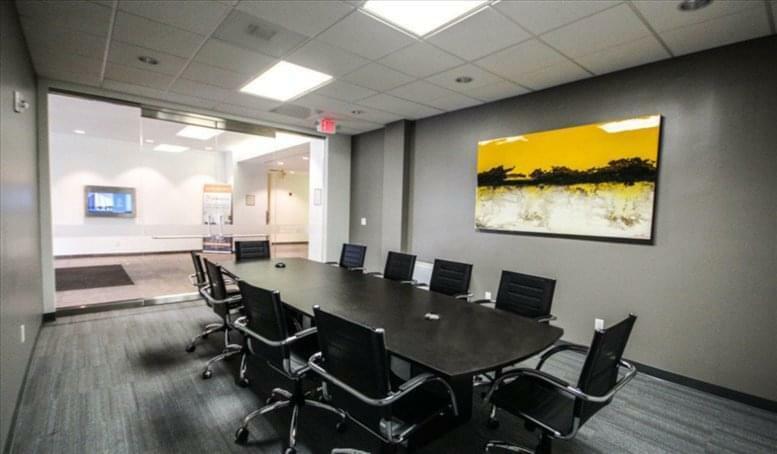 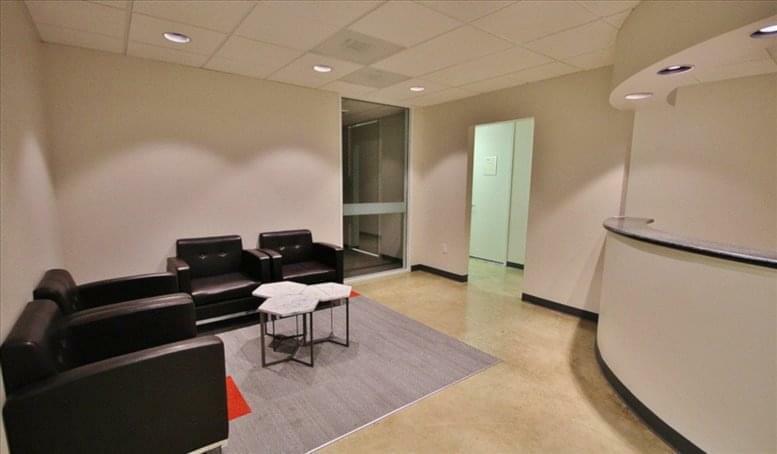 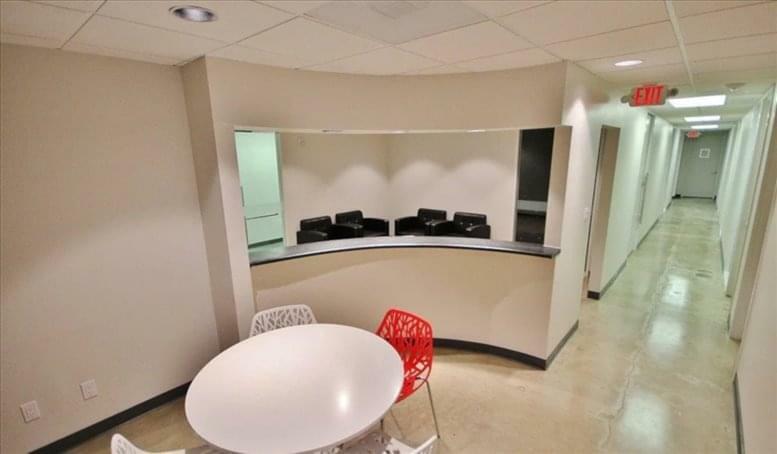 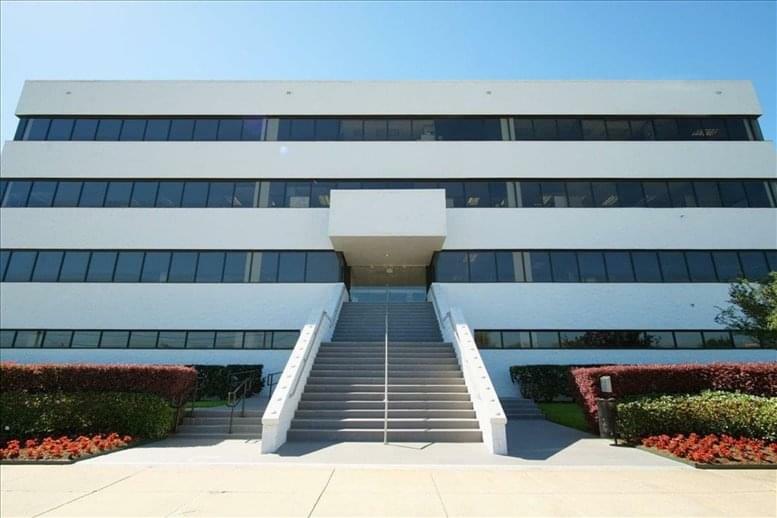 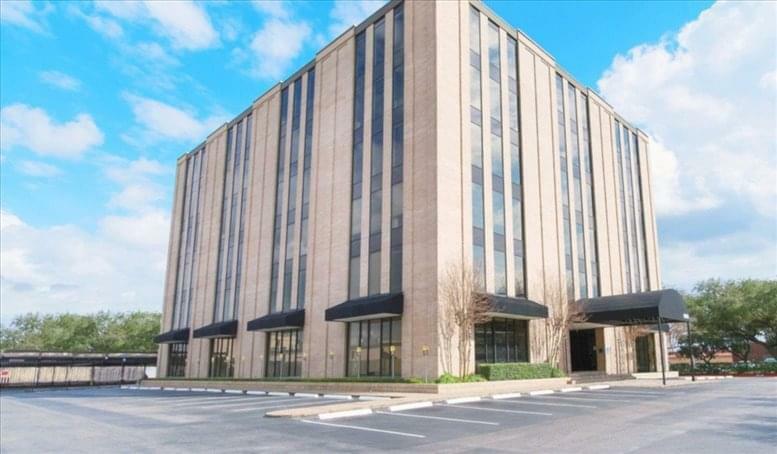 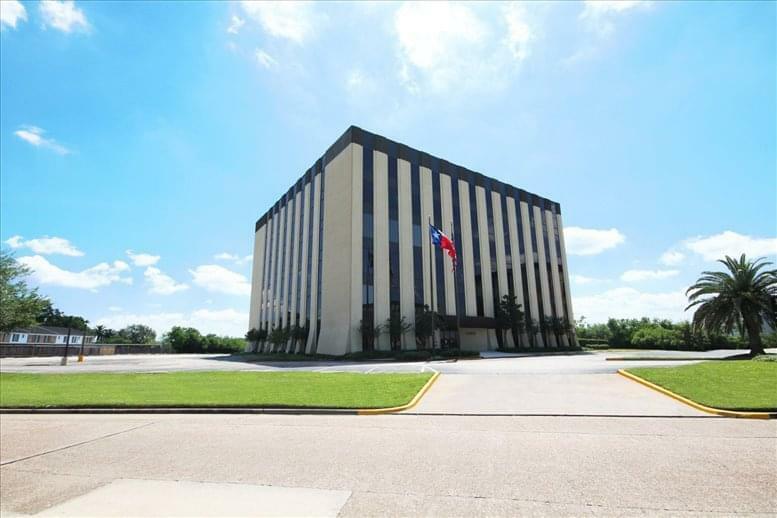 This office space on Hillcroft Plaza, 6065 Hillcroft Street, Gulfton, West Side, Houston is available immediately. Details and prices are available by calling 1-877-693-6433 or by submitting the inquiry form.